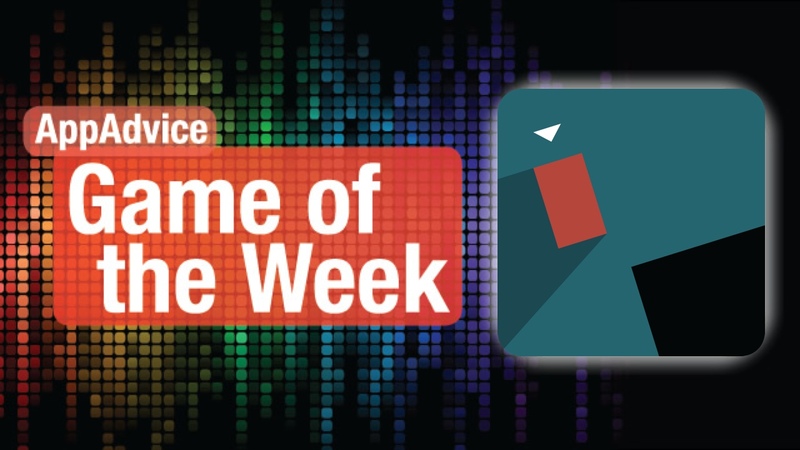 If you love platformers and are in the mood for an award-winning one this week, make sure to grab our Game of the Week, Thomas Was Alone. This formerly desktop-only platformer features a beautiful and charming visual style that will look great on your Retina iPad. 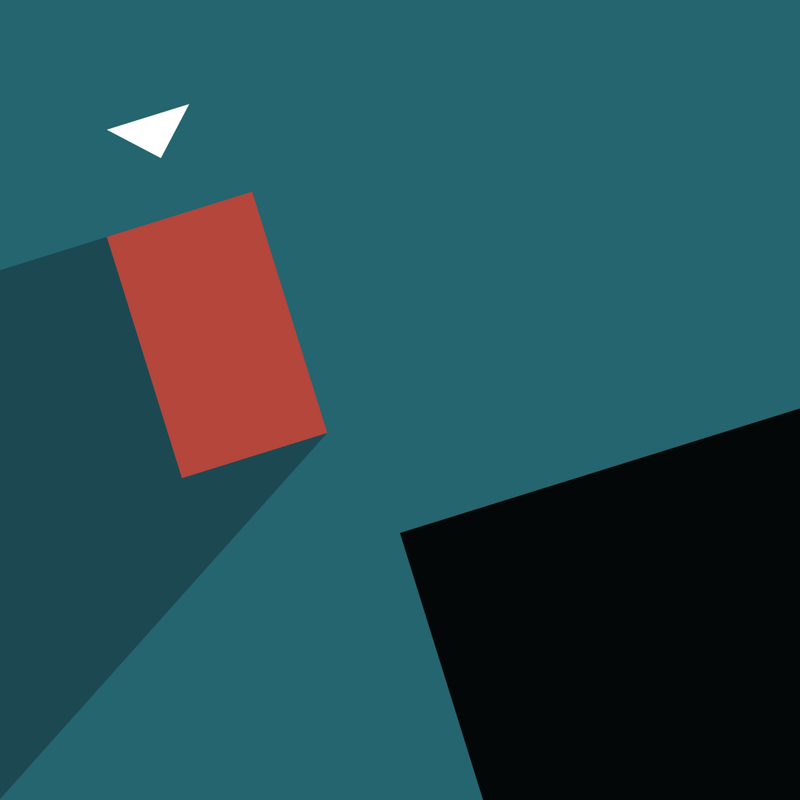 The game world is minimalistic looking with the basic shapes and vibrant colors, but everything just comes to life when all of the characters must help each other in order to proceed. The soundtrack is quite a winner as well. Thomas Was Alone may look like a basic platformer, but there is a very deep narrative that goes along with it, as you will discover as you meet all of the characters. It starts with the little red Thomas, who is alone in an unknown world, and after the coders at Artificial Life Solutions began giving names to the AIs as a joke. More rectangles appear, and the story begins to unfold. You’ll meet characters like Chris, the short and fat one, John, the pro jumper, and many more. Each will have their own unique skills that you’ll need to utilize in order to pass on to the next level. As the narrative goes on, the player will feel more emotionally connected to this little family. We’ve been really enjoying Thomas Was Alone on our iPads over the past few days, and if you are in the mood for a platformer with an engaging story, then you definitely need to pick this one up. It can be found on the App Store for the iPad for $8.99. For more information, don’t miss our original review. Feel like a platformer with a more, biological twist to it? 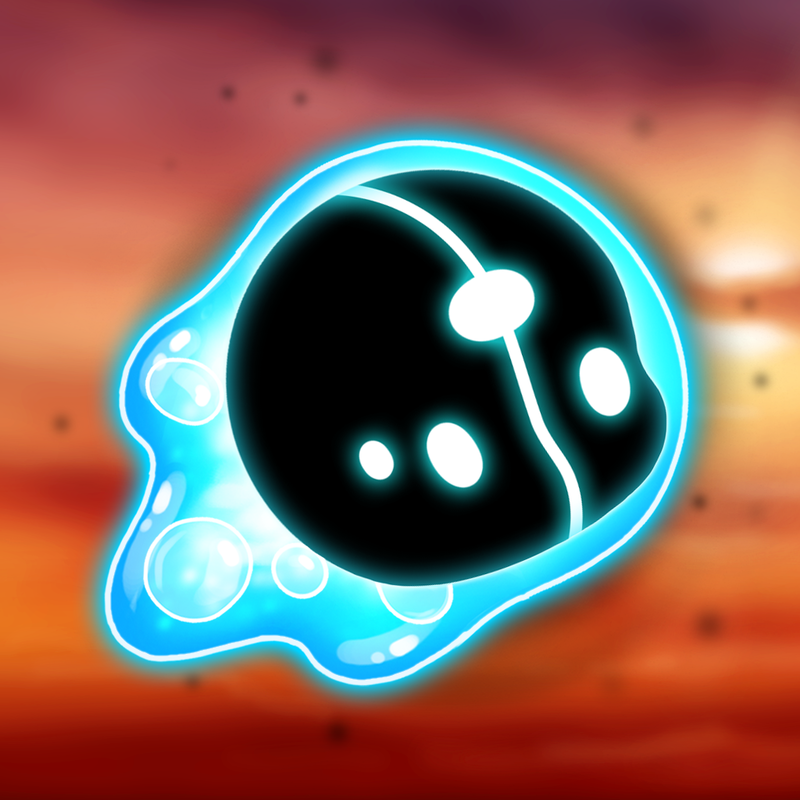 Then you don’t want to miss our Honorable Mention, BIOSIS. This gorgeous game features beautiful, abstract visuals that will definitely appeal to those wanting a little more oomph in their platformers. The worlds are brightly colored, vivid, and lush with detail. The various creatures you’ll encounter will have their unique looks and personalities, such as the magnetic one, the rope-like one, the cannon creature, and more. The soundtrack is very captivating and ambient, which should help you feel engrossed in the lovely world you’re in. Each level will have you guiding a mysterious black blob with eyes, Mil, as it likes to be called, to the goal by using the few creatures on the level to move him around. Along the way, you’ll want to grab the plasma, as getting it all will ensure a perfect score. All of the creatures you’ll discover have a vital role in helping other creatures as well as Mil, so it’s important to understand each one. There are also opposite and intensified reactions, so a lot of the game will involve trial-and-error. There are plenty of levels to go through, so you get a lot of value for your money. We’ve really been loving what BIOSIS has to offer in terms of platformer games. If you’re in the mood for something different, we recommend checking this one out. It’s available on the App Store as a universal download for $1.99.